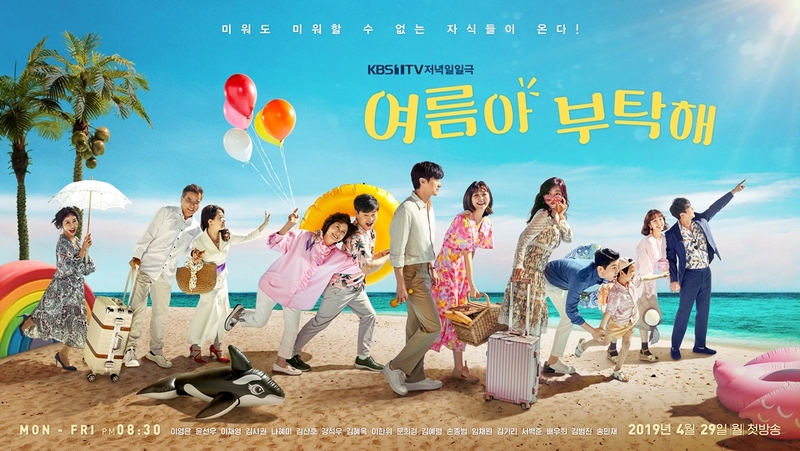 "Home for Summer" takes over the KBS1 Monday through Friday 20:25 time slot previously occupied by "It's My Life." James T Apr 10 2019 12:37 pm No way Lee Chae-Young is in this, i remember her in Witch Yoo Hee good that was long ago. And Kang Seok-Woo dude is very funny, can't wait to watch this drama.